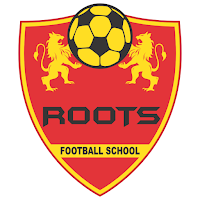 Roots Football School will hold selections trials for goalkeepers and strikers for its Under 15 team on Friday, July 28, 4.30 pm at St. John's Medical College C ground, Koramangala. They are only looking players for in goalkeeper and striker position. Interested players are requested to bring original birth certificate, identity proof, and photograph along with them for trials. 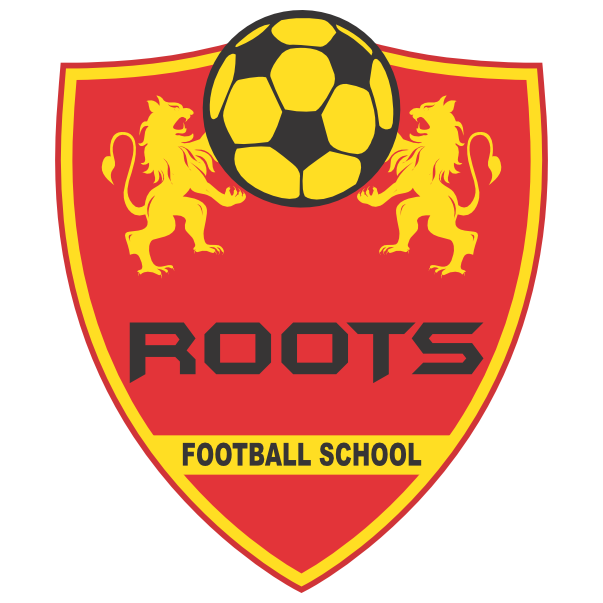 Roots Football School is a non-residential academy accredited by the All India Football Federation with a 2 star rating. Over the past 7 years over 30 of our trainees have been selected for district,state and national teams as well as play for age group teams of I-League clubs. Over 450+ kids train at our after school centers at multiple locations in Bangalore.